Looking for a unique gift? These make great wedding, graduation and teacher gifts. These slates are made from sedimentary stone, each photo rock comes complete with stylish black plastic stands and fitted box. The Stone Slate is printed using Dye Sublimation System. 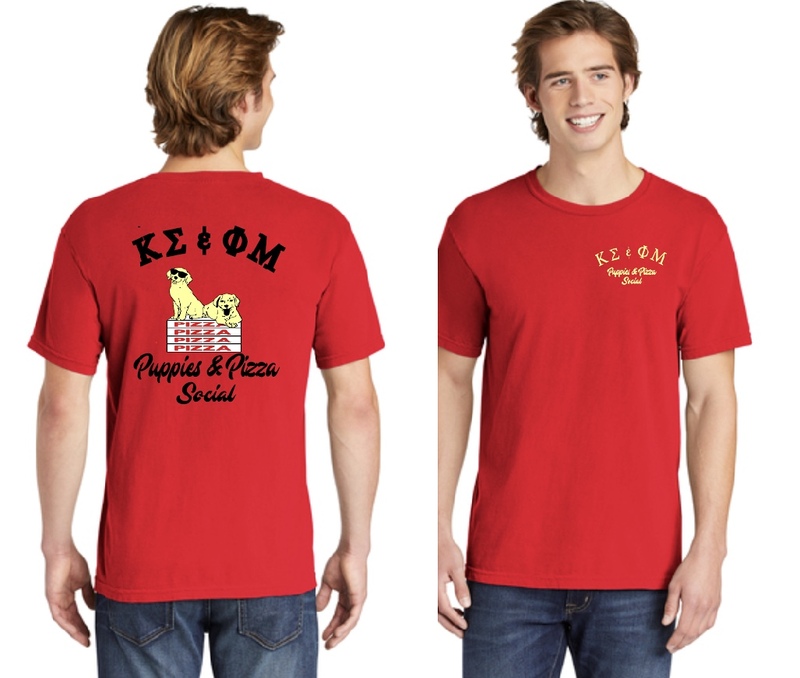 The result of this process is a permanent, high resolution, full color print. Because the dyes are infused into the substrate, rather than applied at a topical level, the prints will not crack, fade or peel. 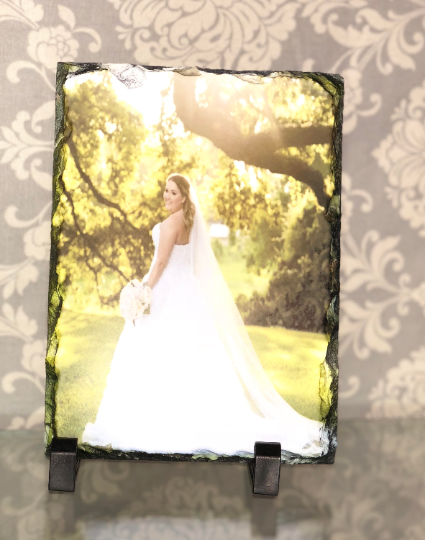 After placing your order we will email you with instructions to send us the picture you would like printed onto the stone. Your Photo Slate purchase includes your custom design and the vignette effect on your photo to make it gradually fade into the background.